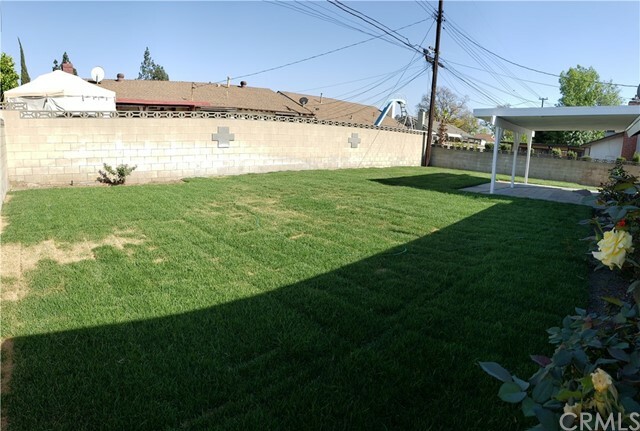 Modernized home comfortably located in the city of Pomona. 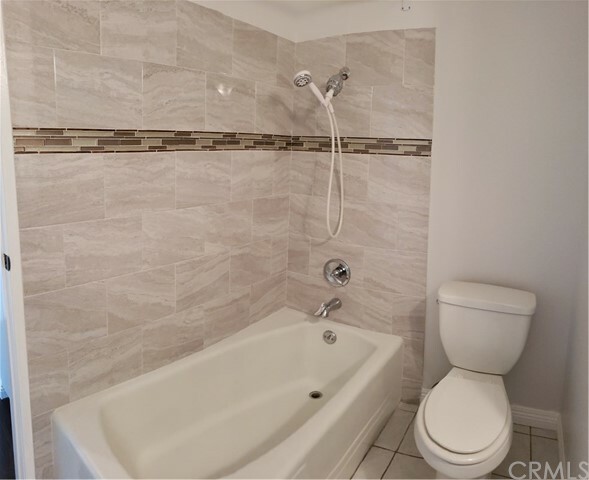 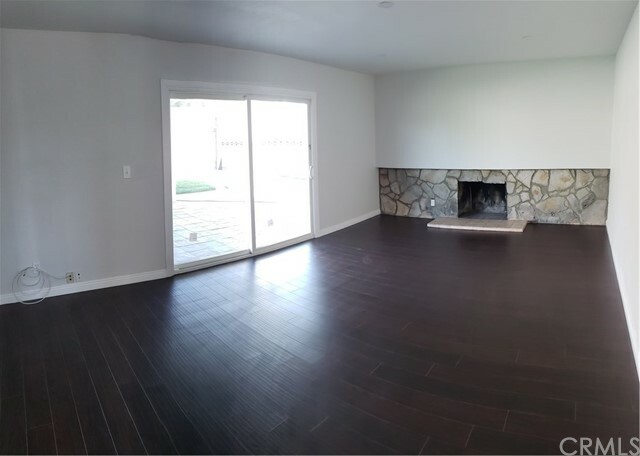 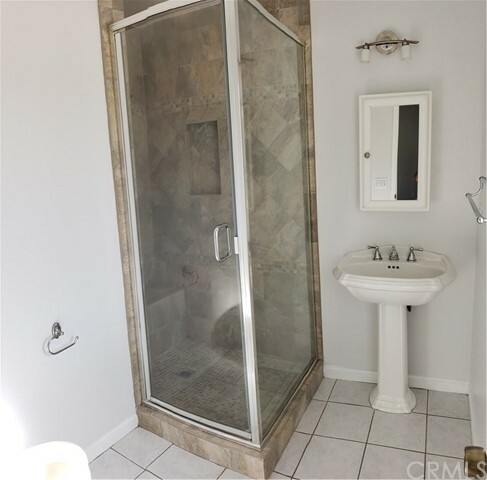 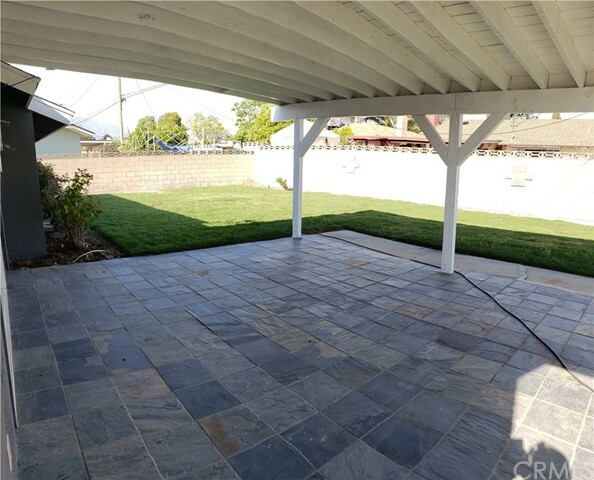 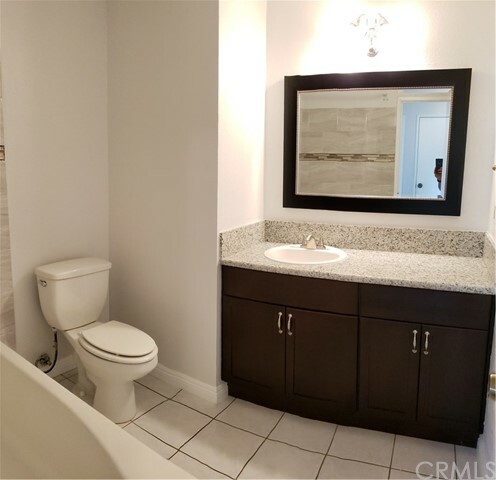 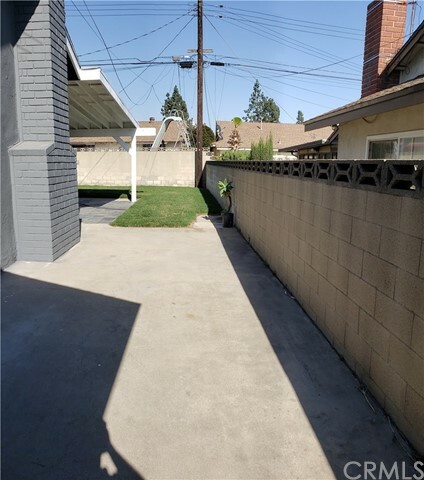 This beautiful home is near a major avenue, San Bernardino Ave; bus stops, is conveniently located walking distance from Montvue Elementary School, the friendly Montvue park and close to the 10 Freeway which gives immediate access to the 605, 5, 210, and 405 major freeways. 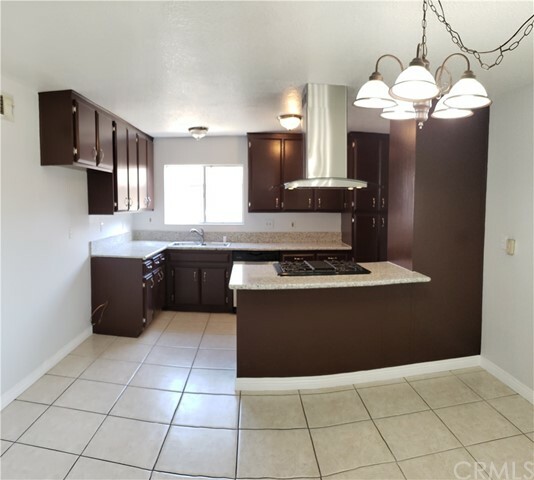 The home is furnished with 3 bedrooms and 2 bathrooms and double paned windows encompassing the entirety of the home. 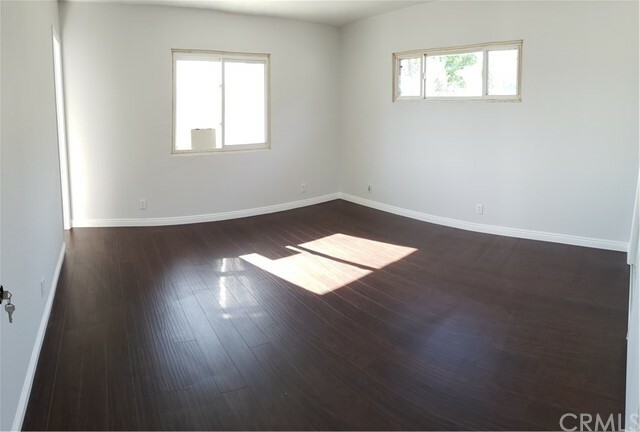 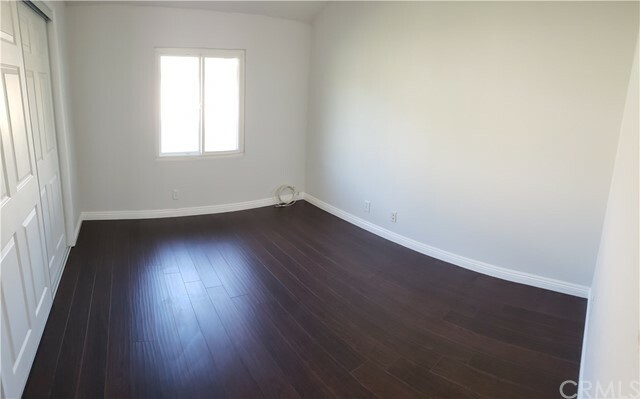 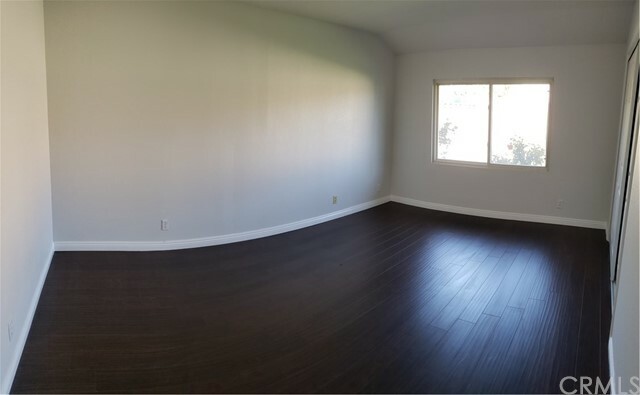 New, au courant, hardwood floor canvassing the bedrooms and living rooms. 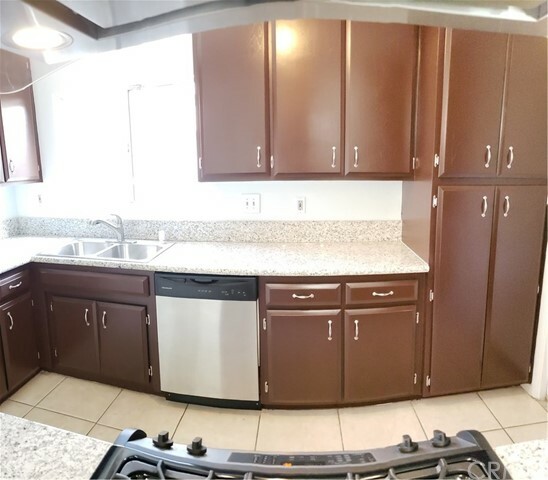 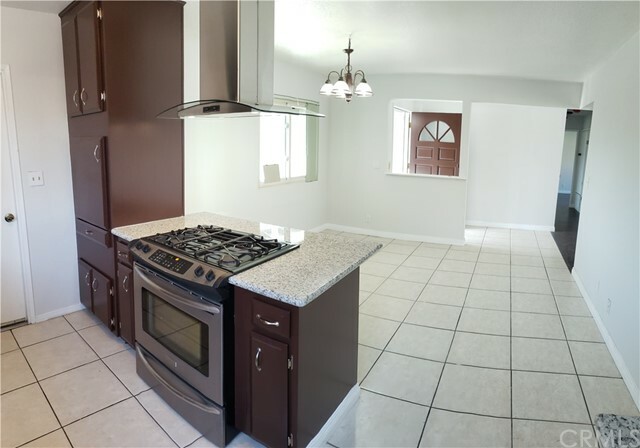 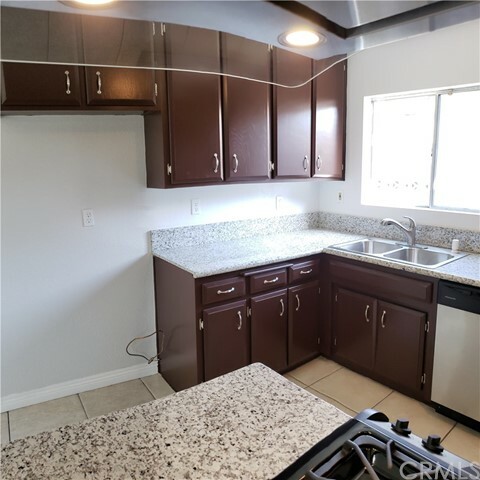 Kitchen revamped: equipped with new kitchen cabinets, stainless steel stove, attached bar, tile floors and granite countertops. 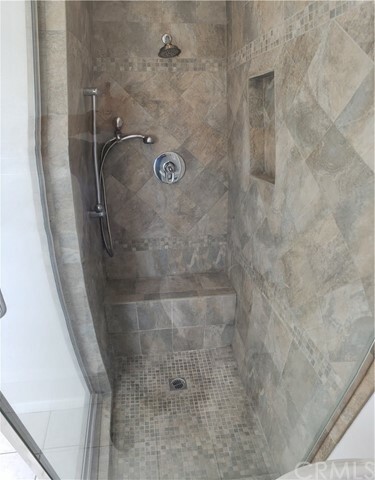 Rejuvenated bathrooms with tile floor. 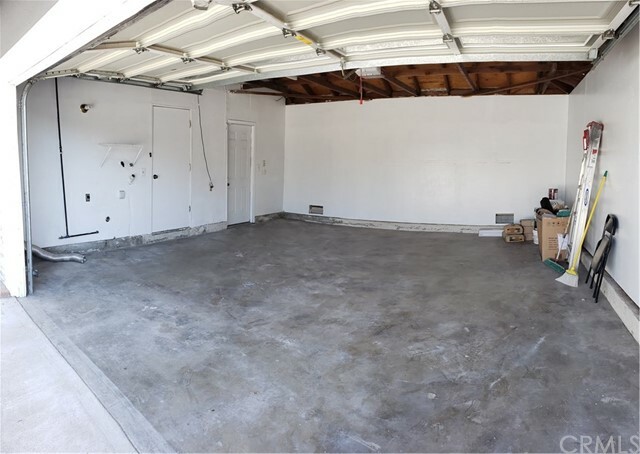 Time-saving laundry accomodated in the garage. 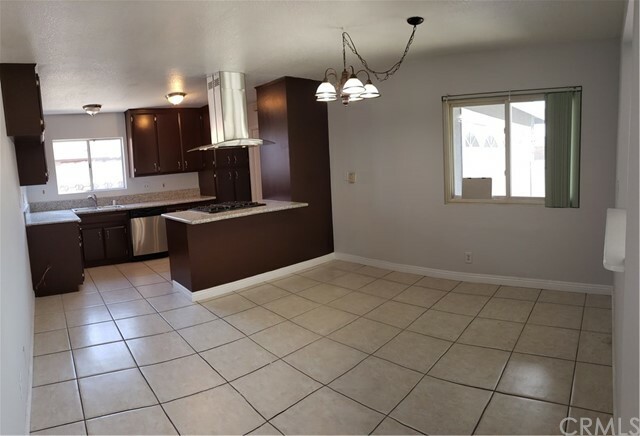 Home is provided with a spacious 2 car garage. 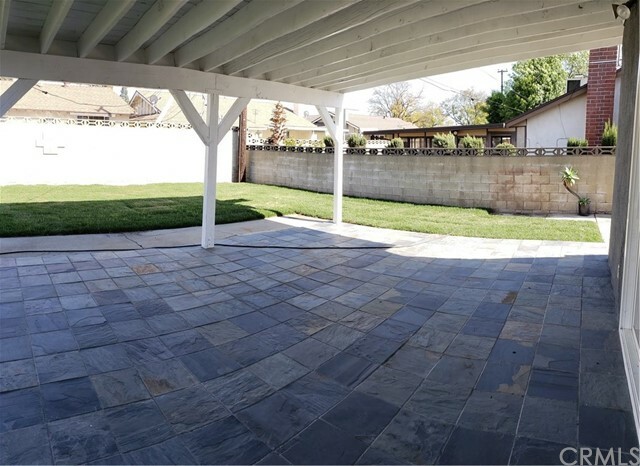 Private stone walled off backyard, excellent and flexible for family reunions and festivities, and is connected to a patio with tile flooring adeptly set for shady relaxation during the summer. Perfectly yielding rest as one gazes on the sunset.